For all who love the brand Samsung Galaxy j5 2016 and j510f prepared an excellent case. This is a very exclusive merchandise. Subject matter is made of PU material. Case is made very carefully. Subject stands out from the competition, has a very modern look. Case has a magnetic lock. 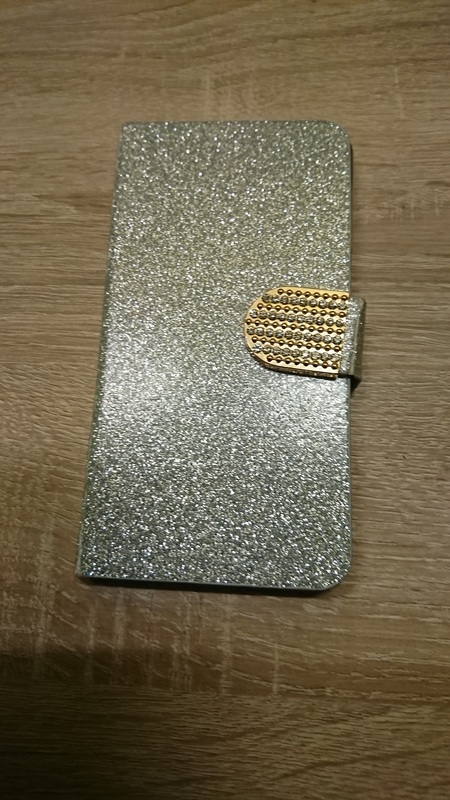 Case has a special pocket (is placed inside). This solution allows you to place inside pockets for example, business cards. For a special person for public emergency phone this case is for you.